Five hundred and forty five prisoners including four females who had been convicted for minor offences received a Presidential pardon yesterday in view of the 71st National Independence Day. Prisons sources said that only 518 prisoners out of them were released yesterday as the rest has other cases at different courts. 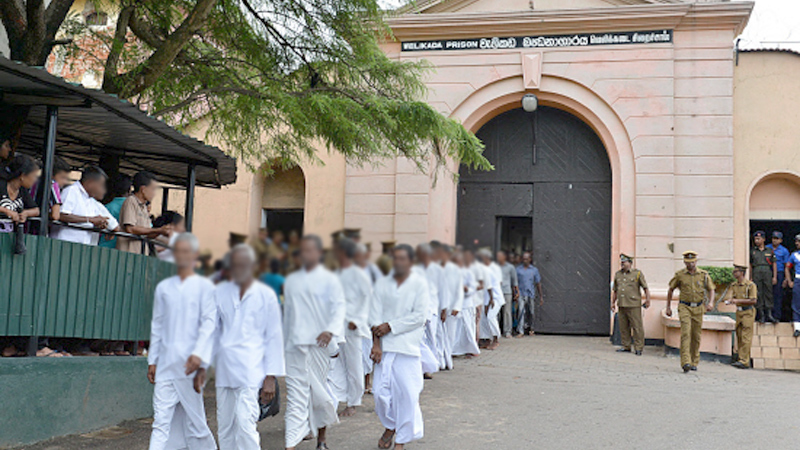 The highest number of prisoners released was 53 from the Pallansena outdoor prison, while 46 prisoners were from the Mahara prison, 41 from the Anuradhapura prison, 31 from the Welikada prison and 14 from the Bogambara prison.